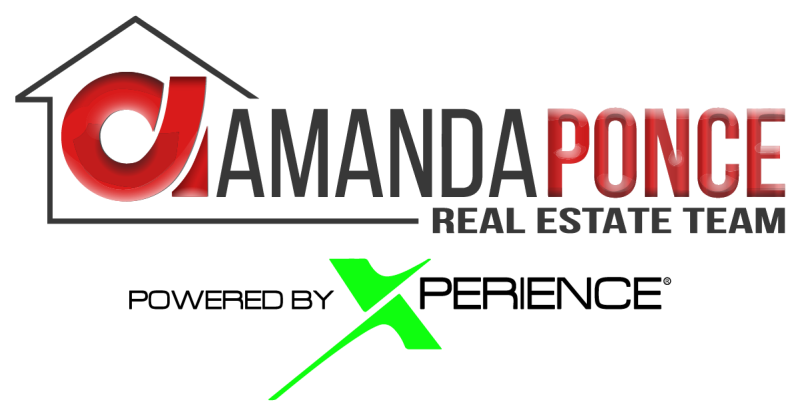 Hi my name is David Ponce and I am the Lead Buyers agent for the Amanda Ponce Real Estate Team. The greatest reasons I have loved being in Real Estate along side my wife is how many families we have been able to have a life changing impact in helping them buy, sell, or invest in Real Estate. As an Army Combat Medic and Bronze Star awardee I strive to bring the same discipline, passion, and care for others to every family I have the blessing and opportunity to help. My specialties are in working with First Time Home buyers, Veterans, Corporate Relocation, Investors, Seasoned Buyers, and Negotiations. I have been able to get great deals for my clients that have allowed them to save money and get them and their family the home they always dreamed of. As an Accredited Buyers Representative (ABR) I am a highly skilled buyers agent working to deliver next level customer service and an experience you will be thrilled to share with everyone in your life. Our goal is to go above and beyond and deliver an amazing experience for all the wonderful families we have helped and are here to help in the future. If you know anyone looking to Buy, Sell, or Invest in Real Estate or have any questions about everything our team office my wife and I as well as our entire team are here to go to work for you!